We offer professional orthodontic services for patients of all ages. Orthodontic services to encourage healthier development of your child’s mouth and jaws. Tindall Orthodontics specialises in orthodontic treatments in Adelaide and regional South Australia. Dr. Andrew Tindall has almost twenty years of experience providing specialist orthodontic care for both adults and children. At Tindall Orthodontics we offer professional treatments in a caring and relaxed environment. We are dedicated to helping you and your family correct a full range of orthodontic issues, helping you to achieve a straighter and healthier smile. Orthodontic treatment corrects abnormalities related to the teeth and jaws that may be causing you pain, difficulty when eating or speaking, or can be aesthetically improved in appearance. At Tindall Orthodontics, our specialist Orthodontists can help you to manage a full range of orthodontic issues, from correcting a misaligned bite and straightening crooked or crowded teeth to helping your child overcome bad habits such as thumb sucking. What is a Specialist Orthodontist? Specialist Orthodontists have completed a Bachelor Degree in Dentistry (five years) and a Postgraduate Degree in Orthodontics (three years). As such, Specialist orthodontists are qualified to engage in a wider scope of orthodontic practice than general dentists. Orthodontists are best placed to accurately diagnose, treat and prevent all types of orthodontic problems. At Tindall Orthodontics, we offer orthodontic treatment for both adults and children. Our experienced orthodontists will examine your condition and determine the most suitable treatment plan for you. 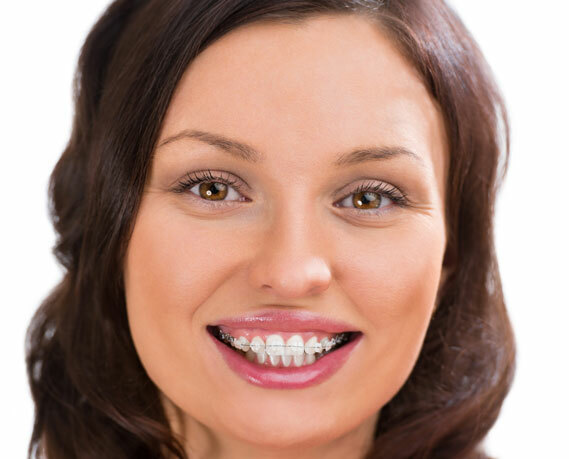 Modern metal braces are more comfortable to wear and less visible in the mouth than those of previous decades. 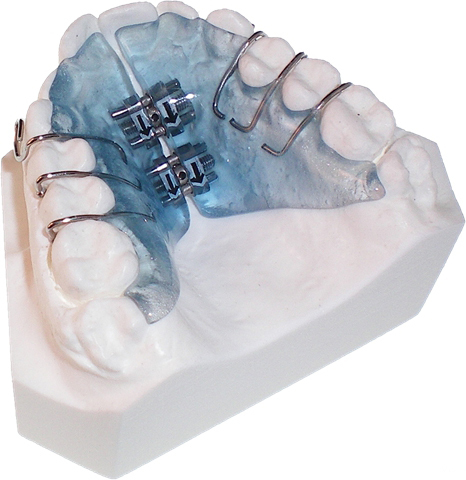 They are the strongest and most durable type of braces available. 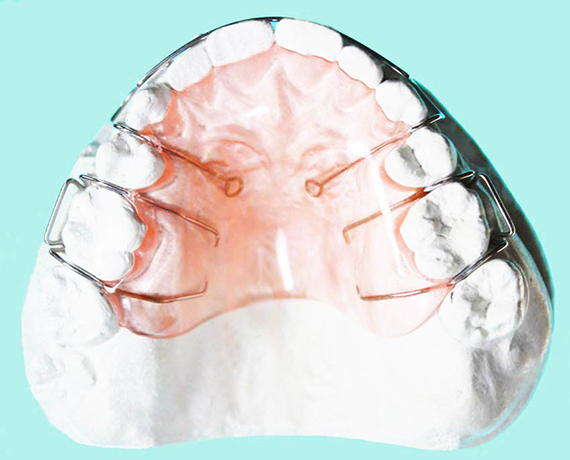 At Tindall Orthodontics, we offer metal braces for all ages to help you or your child correct a range of orthodontic problems. 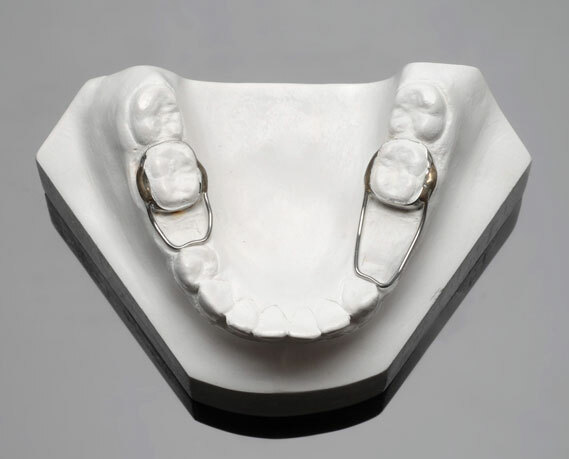 Ceramic braces are a popular alternative to traditional metal braces for adults and self-conscious teenagers. These braces are coloured like your natural teeth and less visible in your mouth, allowing for more discreet orthodontic care. Expansion appliances can assist in the healthy development of the upper arch and jaw. These fixed or removable appliances are most commonly used by children whose teeth and jaws are still developing. We may recommend expansion appliances as an early orthodontic treatment for your child or prior to fitting braces for teenagers. Functional appliances are used to correct bite issues such as overbite and overjet (prominent teeth) by moving the lower jaw forward over time. 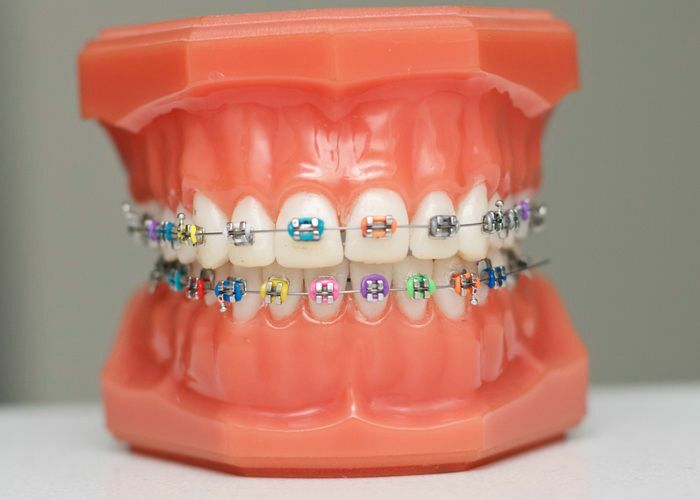 These orthodontic appliances are suitable for teenagers and younger children whose jaws and teeth are still growing. 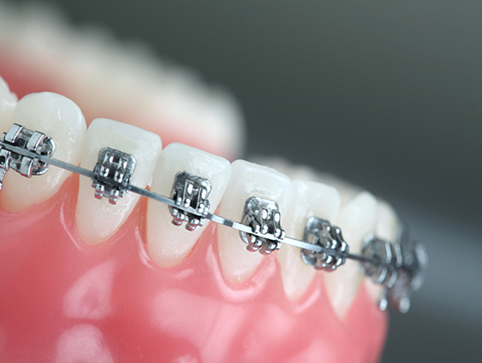 As functional appliances correct bites but cannot straighten teeth, they are often followed by other treatments such as braces to complete the full orthodontic correction. If you have a minor orthodontic issue such as gaps between your teeth or crossbite, you may not need intensive orthodontic treatment such as braces. At Tindall Orthodontics, we provide a wide range of removable plates that may be used independently or as part of a larger orthodontic treatment. 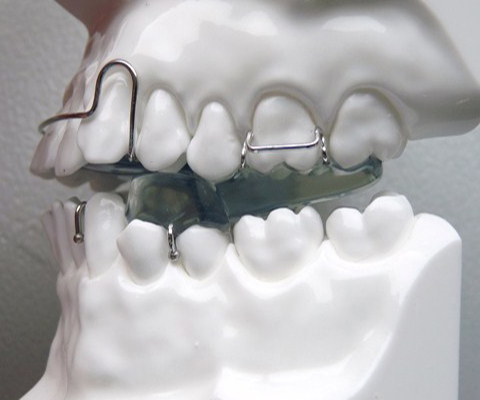 If your child is missing one or more of their baby teeth following accidental tooth loss or dental extraction, space maintainers prevent the surrounding teeth from shifting into the empty spaces before their permanent teeth come through. At Tindall Orthodontics, we offer fixed and removable space maintainers as a preventative orthodontic treatment to help ensure that your child’s mouth develops correctly. For conveniently-located orthodontic treatment only 10 minutes from Adelaide CBD , visit our clinics at 318 Glen Osmond Road at Myrtle Bank and the Elizabeth Shopping Centre. If you live outside Adelaide, we also offer regular consultations at dental clinics in Clare, Lameroo, Murray Bridge and Pinnaroo. Monday to Friday 8am to 5pm. Closed Weekends. Make an appointment to speak to Dr. Andrew Tindall and his team about any orthodontic problem affecting you or your child. 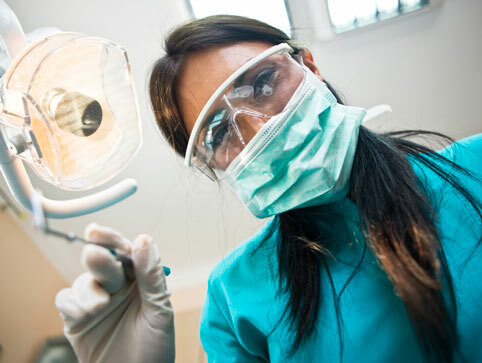 No referral is required for your initial consultation.